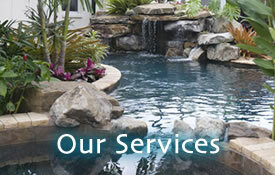 Welcome to Perfect Pool Service of Florida! 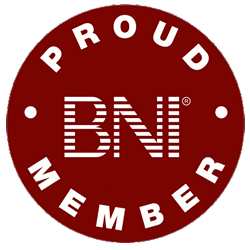 Enjoy your visit and please take your time to visit the various pages – get to know us a little bit better. All the featured pictures on this website are actual photos of the quality service we provide. 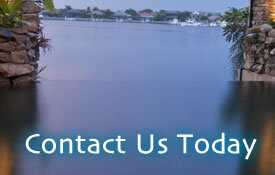 If you have any questions or would like to setup an appointment, feel free to Contact Perfect Pool Service of Florida. 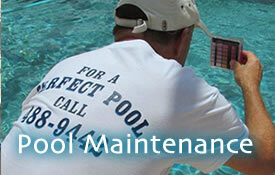 Maintain a clean pool with Perfect Pool Service of Florida, maintaining pools for Sarasota Florida. If you have any questions or would like to setup an appointment Contact Us Today.